Have you read any of the books in the Unbelief series by C.B. Stone? 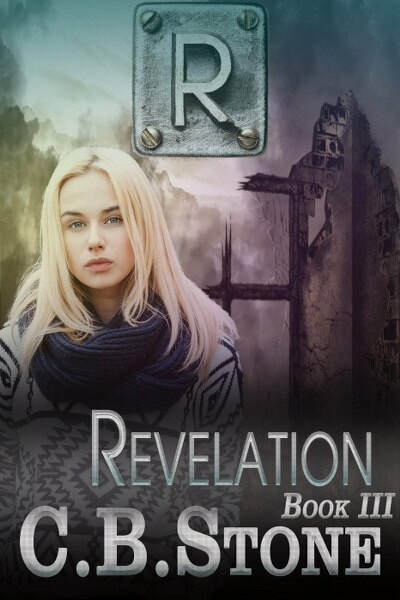 The young adult dystopian series is on virtual book tour and stops at Readeropolis today. 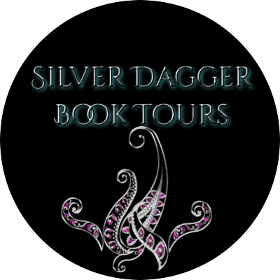 Be sure to enter for a chance to win the $10 Amazon gift certificate giveaway and follow the Silver Dagger book tour (for other dates see the link at the bottom of the post). From the ashes of destruction, the Elite rose up as the ruling power of the New World, enforcing new laws. Those laws are broken at great peril. When she witnesses her best friend taken by force in the night, she knows he is destined for a fate worse than death. 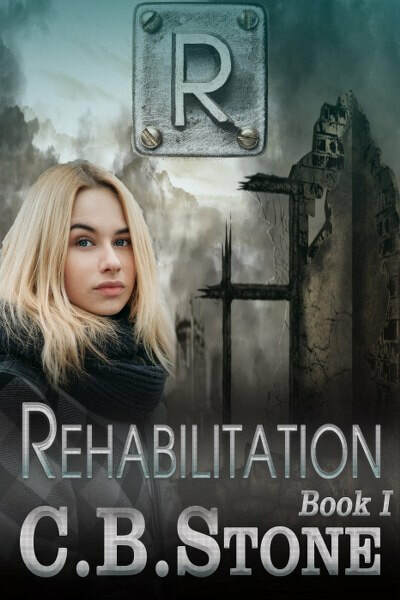 She’s heard the rumors, the whispers of what happens in Rehabilitation. She’s seen the dead looks in the eyes of those who return. 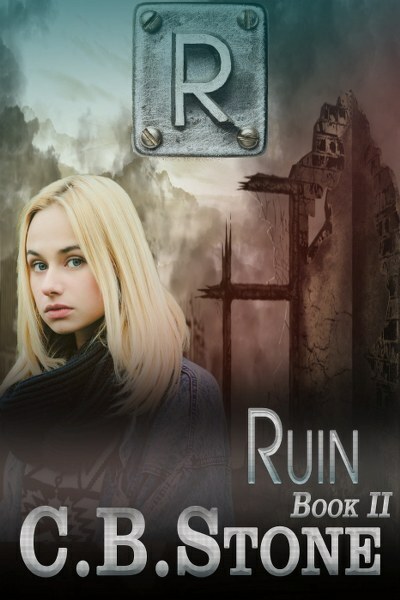 This is a dystopian series set in a post-apocalyptic world with hints of romance. Books should be read in order. May be cliff hangers. What happens when your eyes are opened to truth? I dream that night of walking through the ruins. Strangely, I’m barefoot. Yet the snow beneath my feet doesn’t feel cold, I don’t even feel cold. Somehow though, I’m going the right way, I know I am. I’m not sure how I know… it’s just a knowing I feel deep down in my bones. 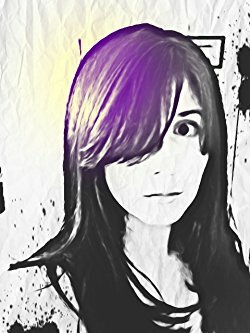 Sinna has stumbled into a world unlike any she’s ever known. Her eyes have been opened and there’s no going back. She’s never considered herself a Believer, she always left that to Jacob, but things are happening fast. Is there something to this faith stuff after all? And if there is, is it strong enough to see her through what’s coming next? This plan—this crazy, stupid, impossible plan—could work. At the very least, it will serve to get the boys back into the folds of the Elite, so they don’t come to any harm for helping me. Sinna is headed back to Rehabilitation. Like it or not, she doesn't see any other alternatives. She can't just pretend everything is okay, and hide out in the Garden. But how will they get back there? And what will happen when they do? Will they be able make it back out alive a second time? Sinna isn't at all sure about any of it, but her conscience won't let her back out now. Believing wasn’t always a crime. Faith in God wasn’t always illegal. In the glory days of the Old World, there were many who lived out their faith in full view of all, and taught their children, and their children’s children about God, their beloved Creator. In those days, prayer was still allowed in schools, church was still held on Sundays with picnics and family get togethers afterward, and the spare change that jangled in everyone’s pockets still carried the words ‘In God We Trust’. Then the God Wars happened. Life was never the same again. This is a prequel. 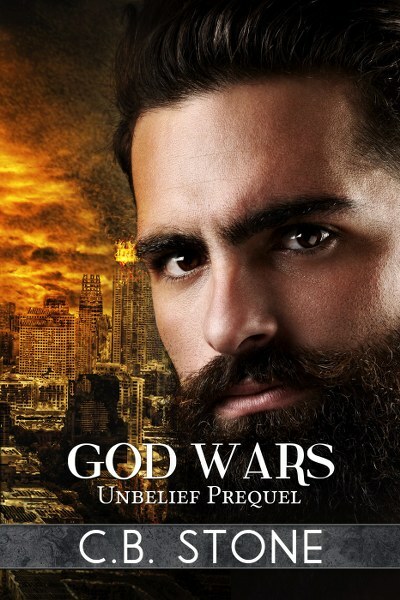 It's highly recommended to read the Unbelief Trilogy first. C.B. Stone is sometimes called author, writer, or purveyor of stories. One might even dub her a yarn spinner if you will. It's very possible she might be considered just a little left of normal by most, but she's cool with that. Really, she's too busy avoiding normal to care. On any given day, you might find Stone pounding away at a keyboard in sunny Florida, contemplating waves, contemplating life and dreaming up more exciting stories to share with readers. Except Sunday's of course. Sunday's are God's day, so you'll often find her making her best "joyful noise" with her local church praise team. When not pounding poor fingers to bloody nuggets and reinventing the definition of eye strain, C.B. Stone enjoys living it up, doing the family thing, the kid thing, and the friend thing. And in her downtime, reading the minds of fans. Also being invisible. Being invisible is fun.